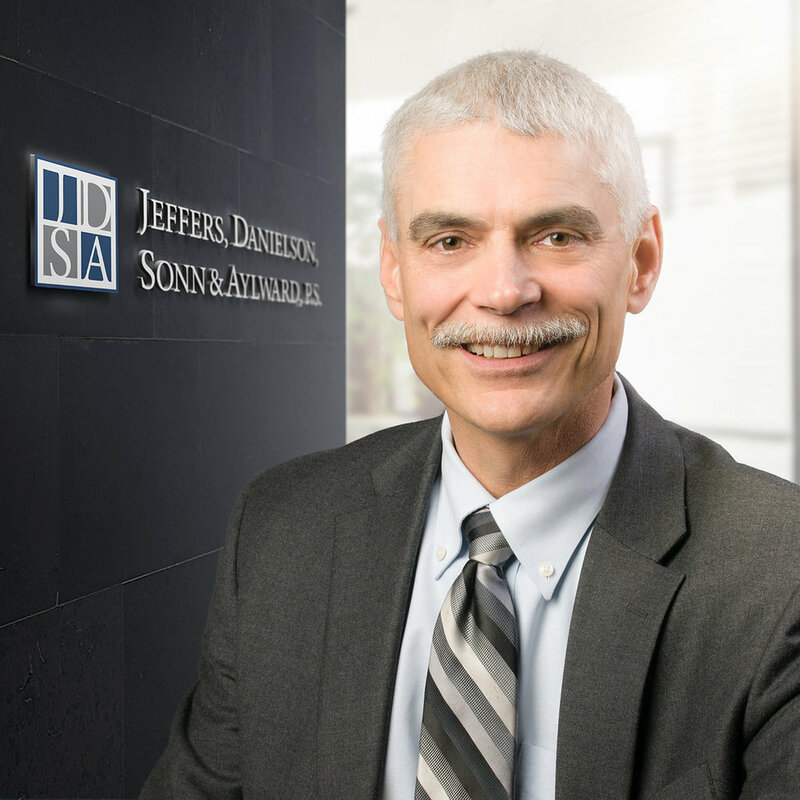 JDSA is a leader in agricultural law. Our attorneys are experienced and focused on laws that affect farming in North Central and Eastern Washington and the broader West Coast region. Each member of our team works diligently to give you the best representation.